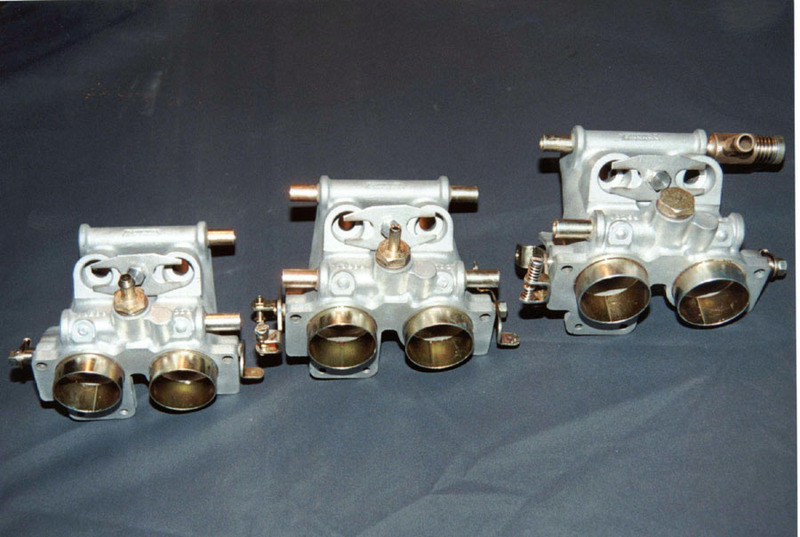 C.R.Throttle Bodies/Manifolds.-------- C.P. 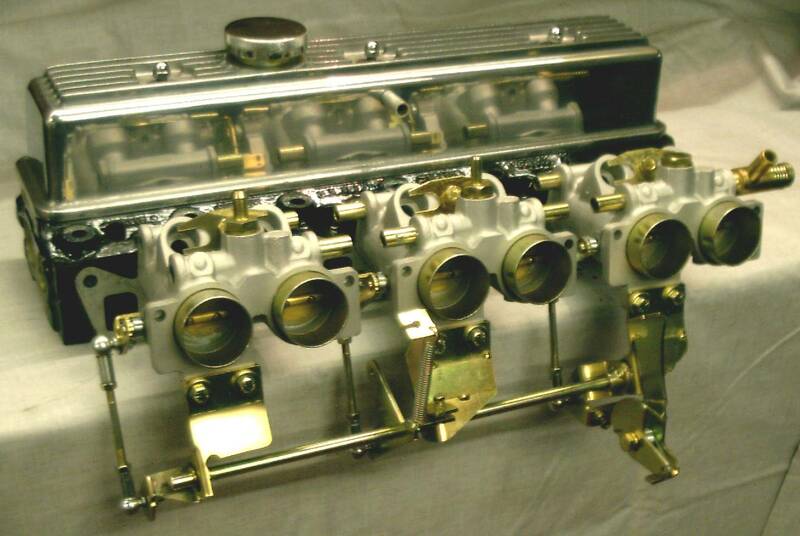 Throttle Bodies/Manifolds. Dismantle and bead blast all external components. All fittings nickel plated & fitted with new seals. New air inlet tubes & air balance tubes fitted. Fit new return springs and butterflies. CR Series converted to accept our underslung throttle linkage.